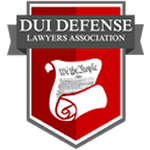 The DUI Defense Legal Group has over 40 years of experience in defending DWI charges from the most complex DUI/DWI cases to the most common. Notwithstanding the various levels severity, our approach in defending these cases is consistent. 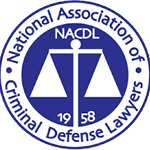 We attack the problem with experienced and aggressive DWI lawyers who will out-research, out-prepare and out-work the prosecution. 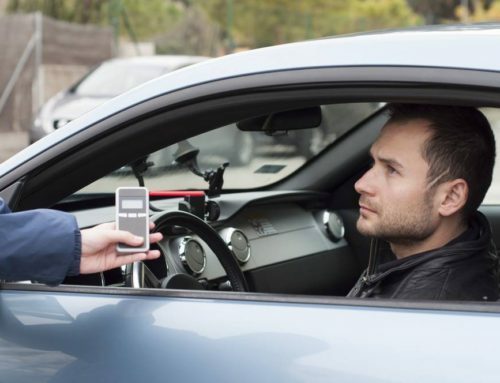 Our team of lawyers know DUI/DWI laws and the legal process inside and out and can devise a powerful strategy to defend your license no matter what your particular circumstances may be. “Driving under influence/driving with influence” laws are continually changing in New Hampshire on account of new legislation and Supreme Court decisions. DWI / DUI arrests are traumatic and can have long-lasting implications for you and your family even after the trial is over. It is a known fact that police officers, on many occasions, wrongly assess the level of intoxication in an individual thus resulting in the arrest and charging of innocent people. 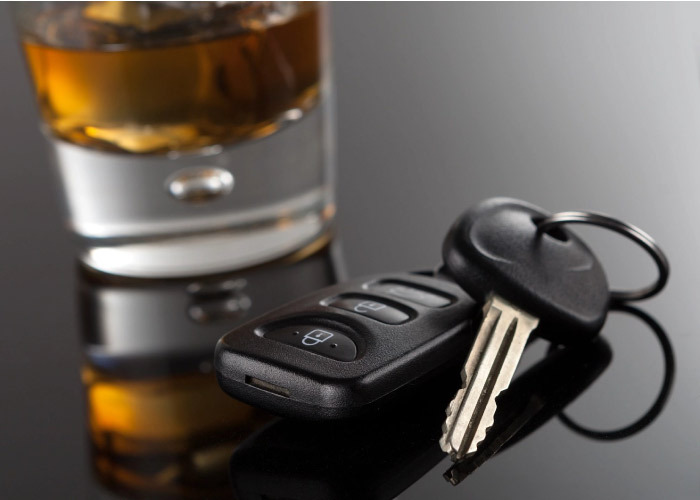 If you are on the receiving end of this nightmare scenario, you need one of the best DWI / DUI Defense Lawyer in New Hampshire on your side. We are not saying, that all DUI/DWI charges are without merit and we do acknowledge that road safety is of prime importance. However, if there’s even the slightest chance of a false accusation, having the backing of an experienced and knowledgeable DUI/DWI defense lawyer can make a massive difference to your case. Often, people feel so guilty for having one or two drinks and driving that they fall on the sword and accept the punishments. It is not illegal to drink and drive; it is only illegal to drive while impaired by alcohol or drugs. To accurately asses your situation, you need to understand the entire process. When the officer first stops you, they immediately begin asking questions in hopes you will incriminate yourself. Have you consumed any alcohol tonight? Remember, you do not need to answer these questions. You have a Fifth Amendment right to remain silent that cannot be used against you later at trial. 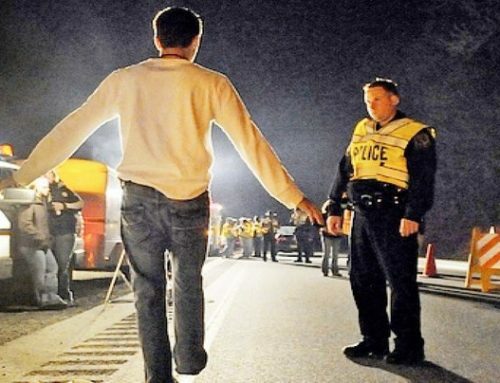 The officer may then “request” that you perform field sobriety tests, which aren’t easy to pass whether or not you’ve been drinking. You do not have to submit to these tests. You have an absolute Fifth Amendment right, again, to not incriminate yourself. 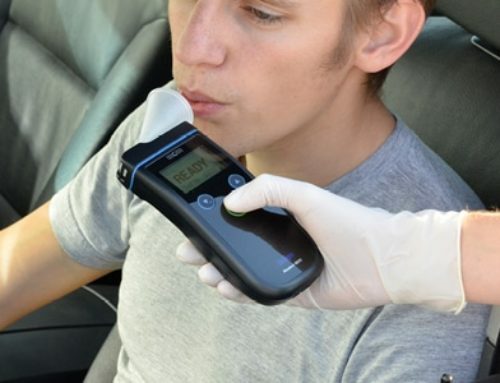 While at the roadside, you may also be asked to take a Preliminary Breath Test (PBT). 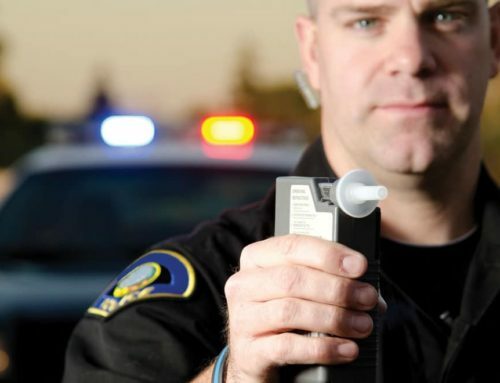 This is a small hand held device that you blow into, and it measures your blood alcohol content. If you have had anything to drink you should refuse to take this test. Unlike refusing to take a breathalyzer back at the station if arrested, there is no adverse consequence to your refusing this test. There is no license suspension associated with your refusing to take this test. If arrested, you will be asked to submit to a breath test at the station or taken to a hospital for a blood test. The fact that you may have submitted to one of these tests and the results came back over .08% does not end the issue. There are often technical mistakes made by law enforcement which may render the test results inadmissible. Refusing the breath test or blood draw will result in an automatic license suspension from the department of motor vehicles. Still, if the test results are over .08%, you will receive the same suspension. Generally, if you have been drinking it is best to refuse these tests. That way the results cannot be admitted against you at trial. 1. A Criminal Prosecution in State Court. If you refused the breathalyzer or blood draw you may be charged with a DWI which alleges that you were impaired and drove a motor vehicle. 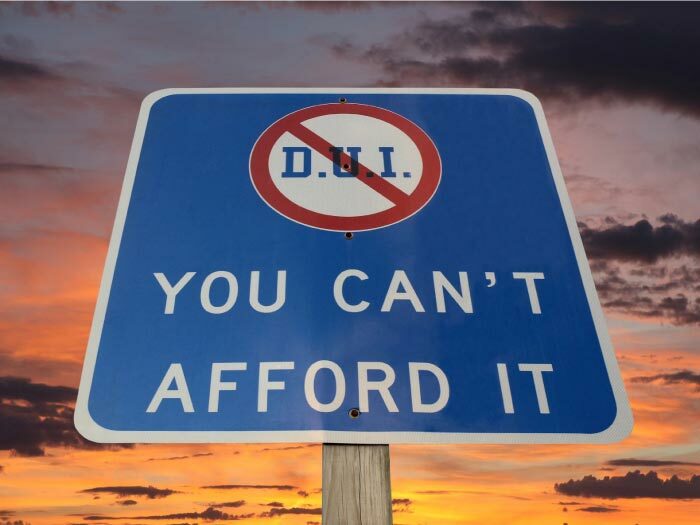 If you blew and registered at or over .08%, you will be charged with a “per se” offense of DWI/DUI. This is much harder to defend as the officer’s observations of impairment are no longer as necessary. The prosecutor simply needs to prove that your blood alcohol was at or over .08%. The New Hampshire Division of Motor Vehicles (“DMV”) will suspend your license if you refuse the breathalyzer or if your breath test was at or over .08%, or over .02% if you are under the age of 21. You must request a hearing from the DMV within 30 days, or else your suspension goes into effect uncontested. Our lawyers have successfully defended hundreds of DMV hearings and can help you get over yours. Time is of the Essence in preparing a successful defense! As soon as you are arrested certain procedural clocks start running. Defenses and hearing requests must be filed within prescribed timelines. 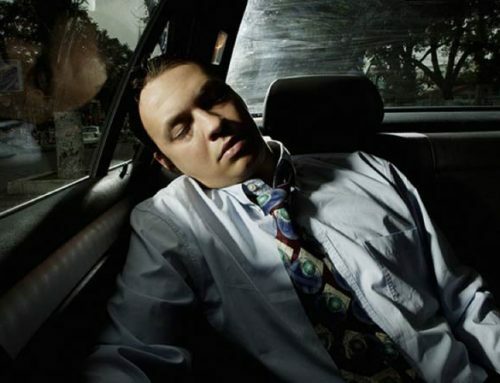 Securing an experienced DWI/DUI lawyer right at the outset of your case is extremely important to make sure you do not miss important deadlines. 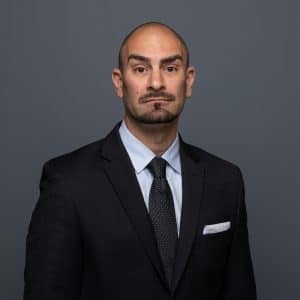 Contact one of our lawyers at The DWI DEFENSE Legal Group to discuss your case and get a personalized defense strategy at no cost. Our initial consultations are always free.